A renowned Russian basejumper has been killed in a horror plunge after leaping 22,000ft (7,000m) from a Himalayan mountain. 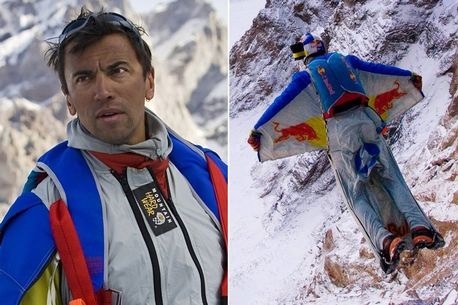 Valery Rozov, 52, fell to his death in a tragic wingsuit accident on Mount Ama-Dablam, eastern Nepal. The extreme sportsman held the record for the highest ever basejump from an altitude of 25,200ft from Tibet's Mount Cho-Oyu last year. He smashed into a cliff during his latest stunt and leaves behind a wife and sons.